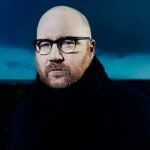 Icelandic composer Jóhann Jóhannsson, best known in the film genre for his collaborations with director Denis Villeneuve, has passed away. 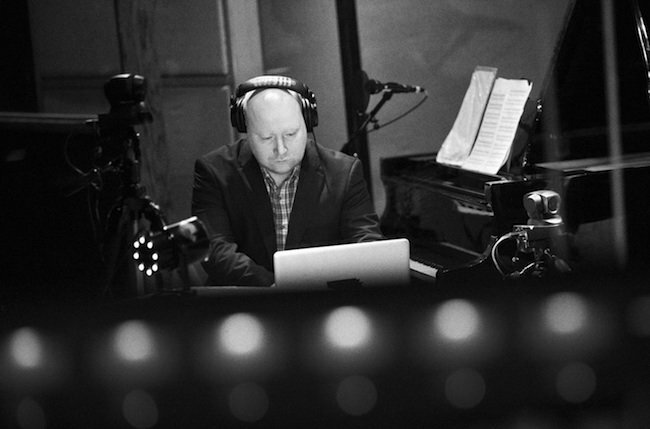 Mr Jóhannsson began his career as a solo composer, working in areas of classical, metal and electronic music, releasing a number of solo albums between 2002 (Englaborn) and 2016 (his final solo work, Orphee), and would provide film scores for projects in his native Iceland, but also for major Hollywood productions. 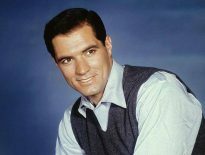 The majority of his film compositions have also been released as albums. Jóhann Jóhannsson’s film score career began with 2000’s The Icelandic Dream, for director Robert Ingli Douglas. His first US project, for director David Hollander’s Personal Effects, would pave the way for a successful career internationally, and he would go on to score films for Denis Villeneuve (Prisoners and Arrival as well as an unused score for Blade Runner 2049), but would receive an Academy Award nomination for his work on James Marsh’s The Theory Of Everything, in 2014. His second Oscar nomination came with Villeneuve’s Sicario, in 2015. 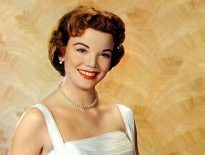 Other notable film compositions include the 2016 thriller Nerve, a minimalist work for Darren Aaronofsky’s divisive mother! in 2017, and posthumous credits will include another collaboration with James Marsh for The Mercy, and Garth Davis’ biblical drama Mary Magdalene. Jóhann Jóhannsson passed away suddenly at his apartment in Berlin on February 9th. He was 48.